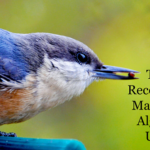 How to Recover from "Google March 2019 Core Algorithm Update"
4 Is the Latest Google Algorithm Update a Reversal? In the past few days, there has been a lot of speculations around “Google March 2019 Algorithm Update” from the Search Engine Optimization (SEO) community! 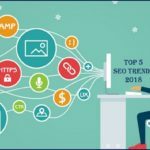 It happened due to the consequences of fluctuations in the rankings & organic traffic of several websites across the globe. Plenty of us had a very good morning on both March 12 & 13th, whilst an equal number of us noticed punitive morning as well!! The entire SEO industry is aware of something is cooking at Google, very hot, perhaps, couldn’t confirm the same, until a couple of days later. 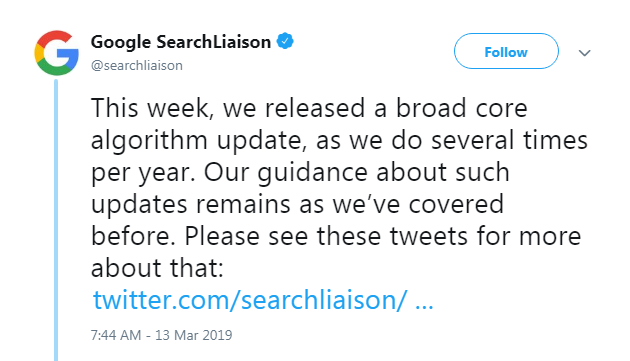 All thanks to the official confirmation from the search engine giant – Google regarding the latest March 2019 core algorithm update from their end. Each and every time a search algorithm update happens, there exists an extensive drama around “naming” it, like Penguin, Panda, Hummingbird, Pigeon and so on. Across the globe, every SEO experts were coining their own terms for the latest core Google algorithm update. Let us see, who coined what in detail here. Brett Tabke – Initially termed it as “Google Florida Update 2” on beforehand. 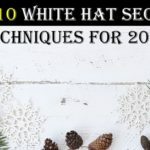 A detailed article covered at Search Engine Roundtable regarding, who coined this update as Florida 2 and why one shouldn’t confused with the Florida 1. 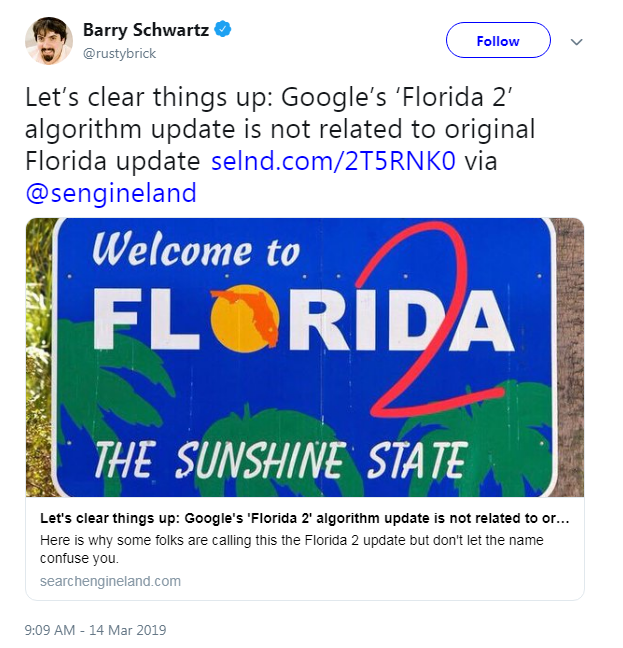 Barry Schwartz – Using Twitter, he clarified that the latest update doesn’t have any relevance to the previous Google Florida update. Screamingfrog – One of the leading SEO tools also joined the party using Twitter. It tweeted as “First Core Algorithm Update of the Year”. 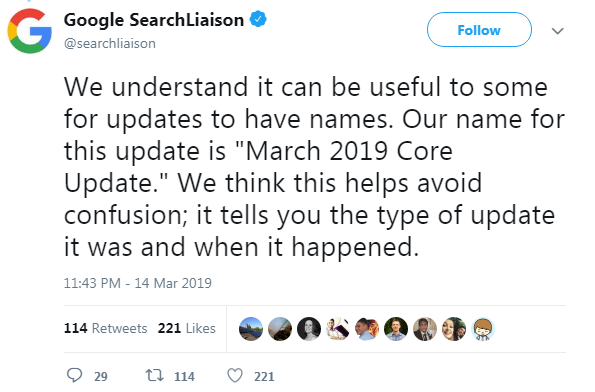 Google Search Liaison – Finally settled by Danny Sullivan – the man from Google Search Spokesperson coined his term for the latest algorithm update as “March 2019 Core Update”. Unanimously, his term is accepted as “official name” for the latest search algorithm update by Google. A quick overview of Google Analytics acquisition data and Google Search Console performance data for the past 3 months could help you analyze the impact ASAP. A quick overview of Google Analytics audience & acquisition data and Google Search Console performance data for the past 6 months could help you analyzing the negative impact. These are a crucial part of the analysis, a grey area, which might work on both the ways, need a dare to take an action, which might work well or unwell, depends on various factors. 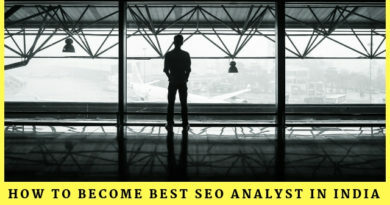 Nevertheless, SEO is all about analyzing factors, both the positive & negative factors equally, isn’t. Sometimes, luck favours the brave. When your CTR remains the same whilst the impressions & organic keywords SERP goes down! Is the Latest Google Algorithm Update a Reversal? 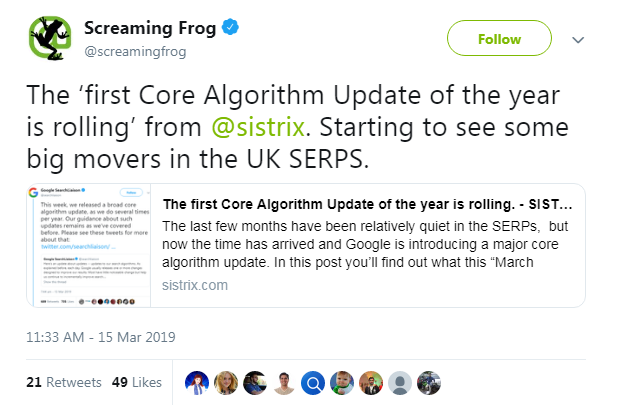 Most of the webmasters around the world feel like the latest Google core algorithm update March 2019 is a reversal of the previous rollouts. 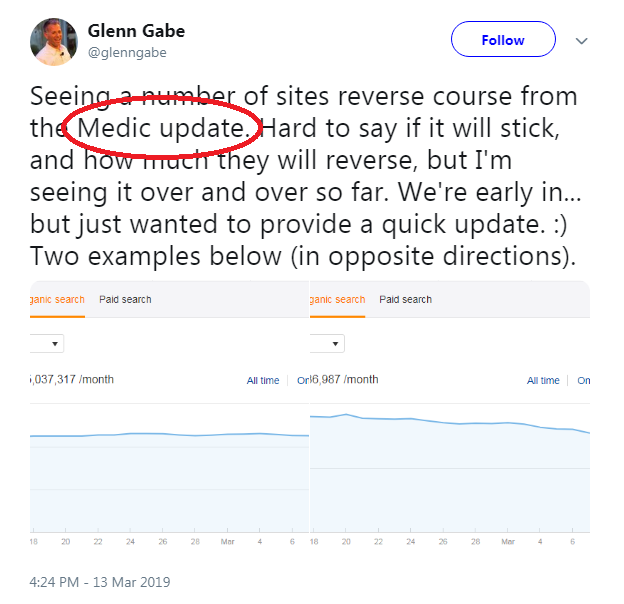 In other words, many SEO experts consider this March 2019 core update is a reversal of “Medic update” that happened on August 1, 2018. Both Sistrix & RankRanger has done their best industry research on various sites that are affected by 1st August Medic update & March 2019 Core algorithm update. You can read more about their analysis from Johannes Beus of Sistrix on the Sistrix blog. Also, Rankranger published their views on the reversal of the March 2019 core update. According to their survey, almost 60% of the sites that were impacted on August Medic update were recovered partially or fully. To be clear, this was not everyone – but there were plenty of winners and losers that pretty much saw reversals to their gains or losses from the August 1 update. This is the prime reason why the latest March 2019 Core algorithm update looks like a reversal to the Medic update. But, actually, it’s not a reversal or too early to call it so. March 2019 core update isn’t a reversal of August Medic update. The latest March algorithm update isn’t related to Penguin or Panda. This is not the biggest update Google released ever. This is not related to any Neural matching specific update. 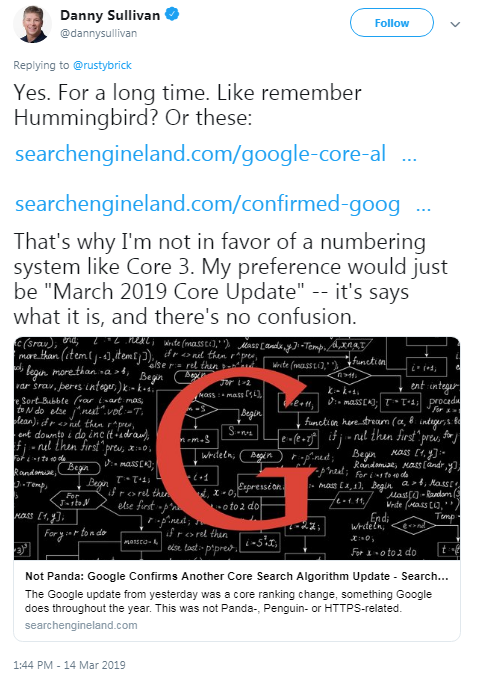 Google March 2019 core algorithm update don’t get mad at any specific site. This is just a core update to the existing search algorithm, which happens several times a year. Since over a year, E-A-T is what everything to Google. If you are either impacted with the latest March 2019 core update AKA Google Florid 2 update or August Medic update, to recover ASAP, all you need to do is to improve your E-A-T (Expertise, Authority & Trustworthiness) of a site overall. Here are a few tips to recover from March 2019 core update’s negative impact via improving E-A-T. There is no doubt that the search engine wants to know who offers the information to the targeted audience. 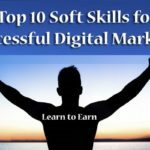 It is applicable to all the major site categories, like, Healthcare, Your Money Your Life (YMYL), Finance, Wellness and more niche. Because Google wants to show its users valuable information which comes from experts! Adding a certified author, inviting trendy content creators to your blog/website will improve its E-A-T. Right after the inclusion of Penguin 4.0 to the core algorithm, everything is happening in real-time. 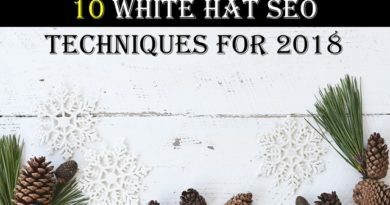 One of the exclusive features to the Penguin 4.0 is that it can either affect only a few low-quality pages or any individual page or an entire site. It is made possible through the E-A-T score of an individual page at its best. Your probability of getting hit either by Panda, Penguin or upcoming March 2019 core update is high if you still promote duplicate, syndicated content, less meaningful content on your site. Remove any of the low-quality pages, scrapped or rewritten content from the site ASAP. Most of us aren’t aware of the power of “Personal Branding”. 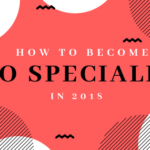 When the SEO highly depends on E-A-T, why don’t we take it through the personal branding option? Investing time on personal promotion is worth in the current trend. Add as much valuable information you could at the “About Us” page. Send more reliable and useful inputs to Google with the power of “Schema” markup. Encourage your users to provide reviews and testimonials at its best, both on-site and outside, nevertheless on social media. 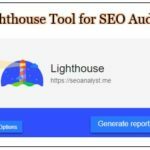 This will boost your website’s trustworthiness globally. Make sure your website has the right contact information/customer support details. Backlinks are one of the top ranking factors in Google search algorithm. The Penguin updates primary focus is on the quality of the website’s backlinks. Higher your backlinks quality, greater is your E-A-T & ranking stability. Nevertheless, PBN (Private Blogging Networks). 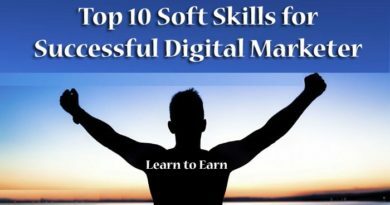 PBN backlinks seem to be “MIRAGE” – which appears to be very attractive to gain ranking boost immediately, but when you actually practice, it’s not! Don’t try PBN at any cost! One fine day, it will boomerang for sure. Google prefers user’s privacy & safety at its best. That’s why sites with non-SSL certificates were unanimously set as “Not-Secure” in Chrome browser. Try to install a valid SSL certificate to your website and have a little advantage over other non-SSL competitors. Yes, SSL is a ranking factor in Google. It’s another way to improve your E-A-T.
AFAIK, sites with low or no E-A-T has a more negative impact with the new March 2019 algorithm update. 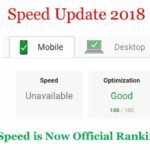 Websites that used PBN backlinks to rank high quickly are now feeling the drop in organic traffic. Websites with thin content that got a gratuitous rank boost after the August Medic Update are once again down. 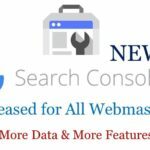 Websites with high-quality useful content and high authority niche backlinks are back on top of Google after they were hit by a Medic algorithm update. Finally, sites that followed SEO best-practices 2019 benefited from the Google Florida 2 Update AKA March 2019 Core update. “This is not the biggest update we’ve released” – Google’s comment on the March 2019 core update 🙄 . As you know, the rules of the SEO changes every now & then. 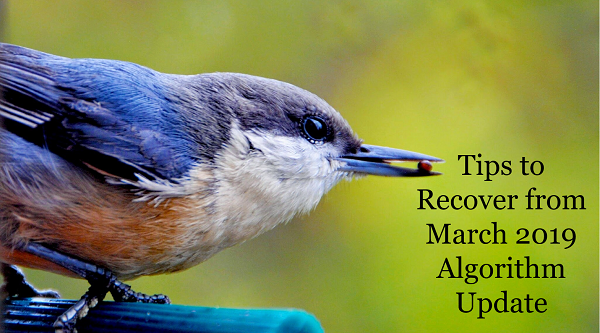 Hence, “Don’t chase for the algorithm updates – you will eventually lose” 😥 . Nevertheless, do all these with high EAT – Expert, Authority & Trustworthiness 😎 . 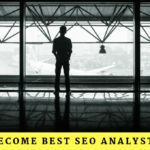 I am Manikandan N, aspiring to become “Best SEO Analyst in India” 😯 . 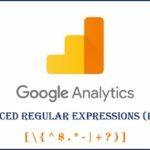 Your valuable feedback & insights are welcomed regarding the latest core Google March 2019 algorithm update. Make the most of the given below comment section.